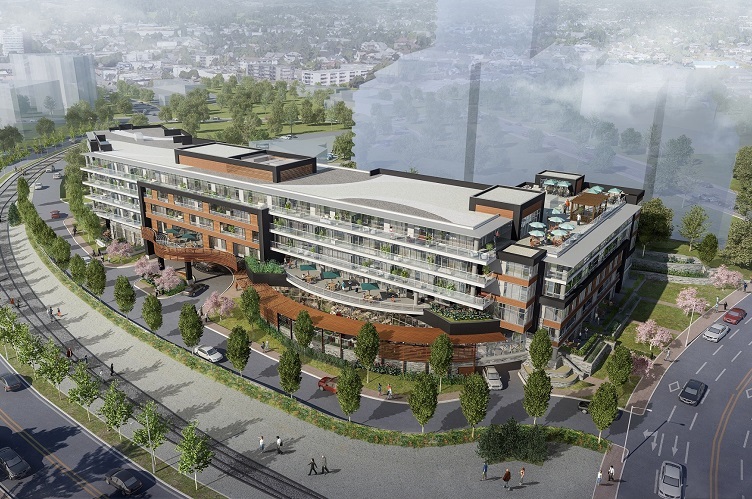 The project will start immediately and when complete in late 2020 will offer a variety of lifestyle choices for its residents — from active, independent living to assisted and complex care. 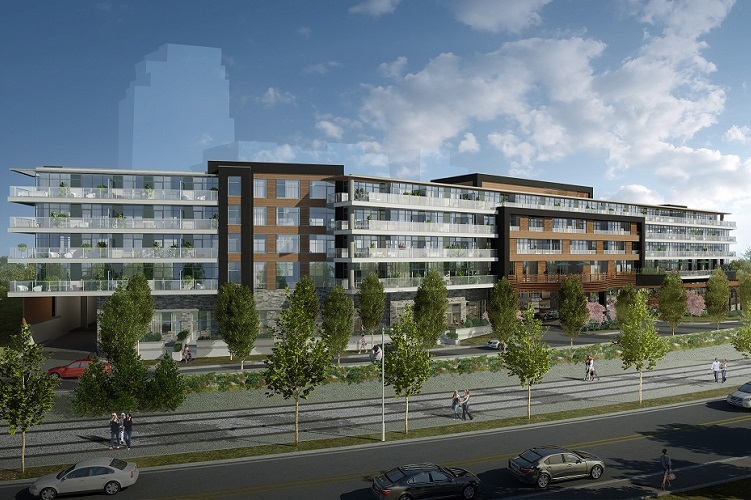 The project, which will have street access along Tyee Road and Kimta Road, will include 155 units to purchase or rent made up of 50 condos, 70 rentals and 35 licensed care units. There will also be 30,000 square feet of indoor and outdoor amenity areas for residents. 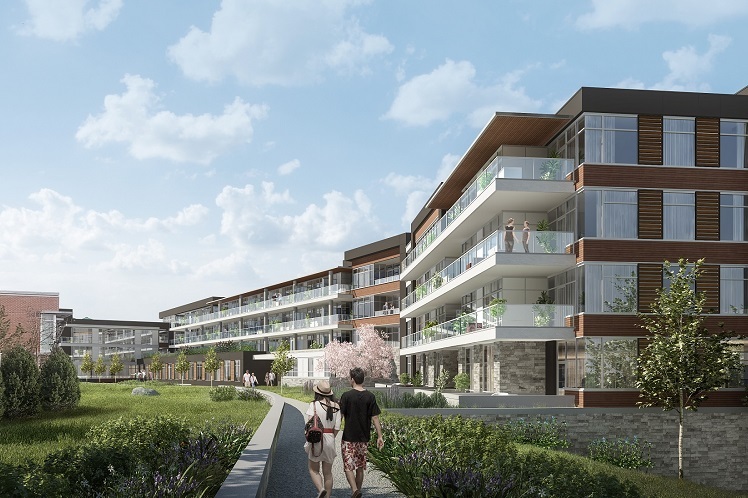 The idea behind the project is for seniors to be able to “age in place” by offering the chance for a transition for older adults from independence to assisted living to complex care, while providing them a vibrant environment in which to live.